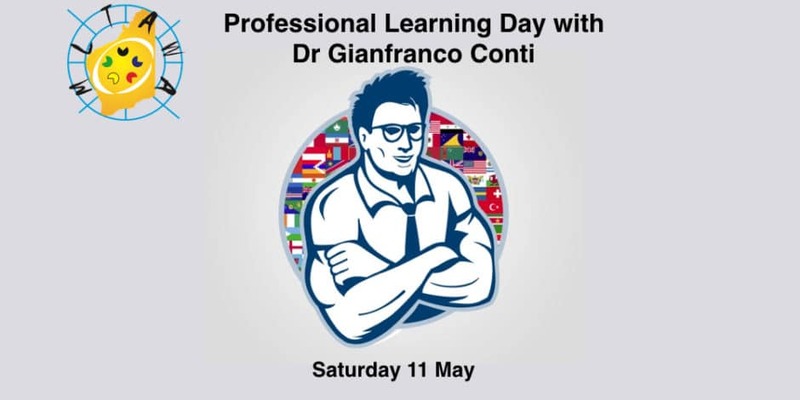 The MLTAWA is proud to host Dr Gianfranco Conti for a day of professional learning on Saturday 11 May 2019. Dr Conti is the co-author of the best-selling guide for language teachers ‘The Language Teacher Toolkit’ and is internationally renowned for his popular award-winning blog ‘The Language Gym’ whose mission is the dissemination of current research in a language that is accessible to classroom practitioners. Dr. Conti has been teaching Modern Foreign Languages for over 25 years. 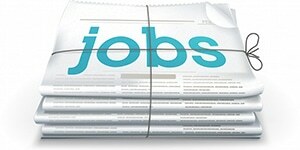 He has taught French, English, German, Italian and Spanish at primary, secondary, further education and university level. He has been Head of languages at various secondary schools in Britain and overseas and he is currently teaching French and Spanish in a leading British International School in Malaysia. 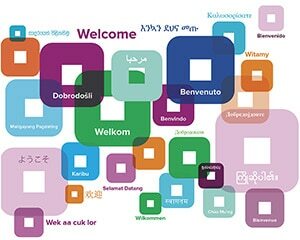 He will present two practical and motivating workshops suitable for all Language teachers. You can join us for one or both of the sessions. Get them Talking – Principles and techniques to speed up oral fluency. In this workshop Dr Conti will stage a number of techniques, tasks and games, some of which he will have shown the day before (at the TOFA PL), in a sequence in which the teacher models language through listening first, then gets the students to speak in the context of easy-to-plan activities. Gamifying doesn’t necessarily equate with dumbing down learning. In this workshop Dr Conti will present and demonstrate a wide range of (mostly) low-prep / high-impact games and tasks across all four language skills which can enhance retention, fluency and even metalinguistic knowledge and grammar accuracy. He will also discuss their pedagogic rationale, learning-management issues surrounding their implementations and where they should ideally occur in an instructional sequence. As research clearly indicates, at beginner-to-intermediate levels of proficiency single-word teaching slows down processing and language learning, thereby delaying the development of L2 fluency. This is due to the limited cognitive resources of the human brain, which can only process a limited amount of units of information at any one time. Dr Conti will hence advocate and present an approach, called E.P.I. (Extensive Processing Instruction), which is based on the notion that teaching language through chunks (e.g. polywords, collocation, sentence heads and frames) is much more effective as it is more economic in terms of cognitive load. Adopting this approach requires a radical mind-shift, both in terms of curriculum design and instructional strategies. The facilitator will walk the delegates through the main staples of this E.P.I., whilst presenting a wide range of tasks and techniques which promote the long-term retention of chunks and patterns.